Specialists agree that Riviera Nayarit is the up-and-coming golf destination in Latin America, not only because of the quality of its courses, but also because of its natural beauty. A prime example of this is Las Huertas Golf Course located in San Pancho, an executive 9-hole golf course, 3,958 yards, par 32, which was recently endorsed by the Mexican Golf Federation. The course was built in 2005 - 2006 and is located next to the beach, with several holes featuring ocean views. It was developed along soursops, cinnamons, mangos, tamarinds and other kinds of trees. “This is a real orchard; the course was designed as a garden that also incorporates local tropical trees and the jungle. It has been endorsed by the Semarnat, and has an amazing floral beauty”, explained Francisco Sandoval, who manages the course. 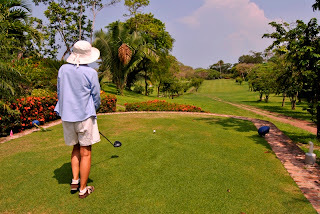 During the last four years, they’ve worked intensely to allow this course to comply with international standards, and this is why last July 12, Ana Luisa Hernández Acosta, President of the Handicaps and Ratings Committee of the Mexican Golf Federation, visited the course to evaluate and certify it. “We’ve decided to open the course to the public. 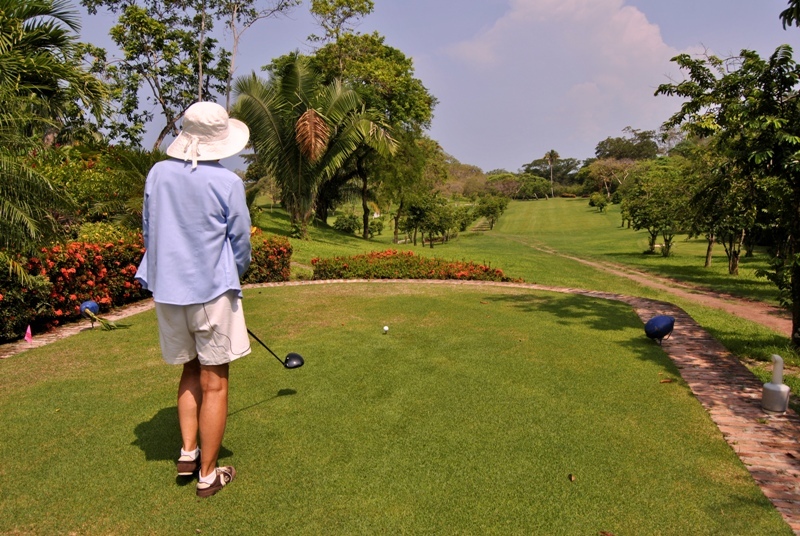 We have the support of municipal and state authorities to open a new golf option in Riviera Nayarit. The inauguration will tentatively take place next October in order to cater to the high season, and that’s an additional reason why we strived to obtain this certification”, said Sandoval. Riviera Nayarit has six 18-hole world-class golf courses, and we recently celebrated the opening of the Jack Nicklaus Academy in the Mexican Pacific. The certification of the Las Huertas Golf Club will help consolidate Riviera Nayarit as one of the best golf destinations in the world. The Convention and Visitors Bureau (CVB) of Riviera Nayarit congratulates the owners of this beautiful executive course for contributing to the development of products that attract new tourists to our destination.